Welcome to the 2018 St Davids Peninsula Tourist Association photographic competition. Our visitors love taking photos of the stunning scenery of the area, whatever time of year they visit, so here’s an extra incentive to get snapping! 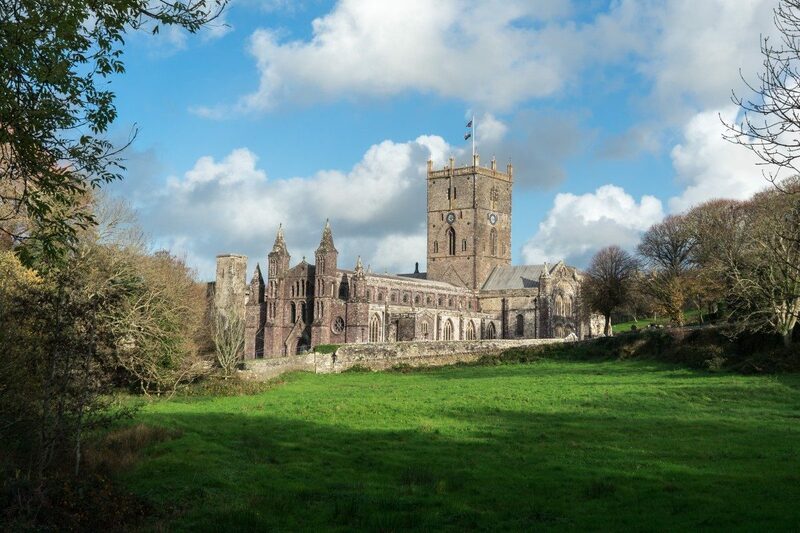 All entrants get the kudos of seeing their photos reach a wider audience and, in addition, get the chance to win one of the generous cash prizes AND have their winning photo displayed at Oriel y Parc, the St Davids Visitor Centre. This year Wales is celebrating 2018 as the Year of the Sea, so you might want to bear this in mind when submitting your entries. Winners for stages 1 and 2 have now been announced on the competition rules & prizes page. Prizes will be sent out by post. 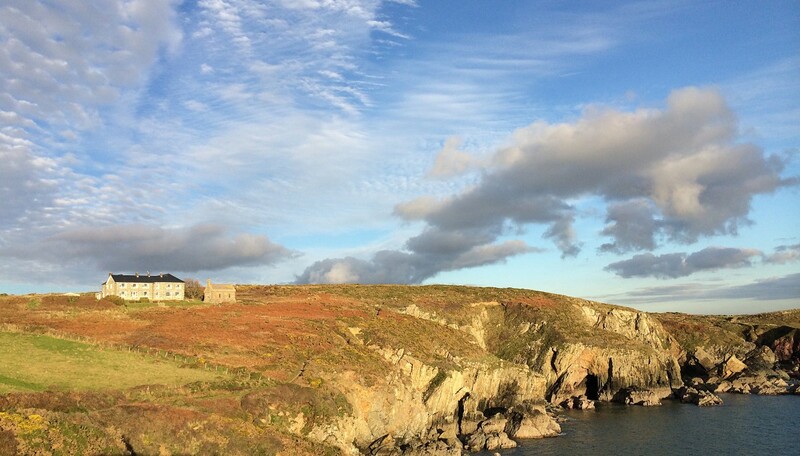 Walking up into St Davids for the first time the clouds cleared to allow a patch of November sun onto the old stone.